The core diet is the foundation that a healthy dog is built upon. It is important to feed a diet that contains high quality proteins that provides adequate moisture and digestive enzymes equal to a species appropriate diet. Natural, living foods are imperative for the immune system and organs to function properly! A natural biological diet will not contain grains or carbohydrates like processed kibble does. Dry, processed kibble does not offer efficient moisture content that canned or a natural, raw diet does, and with all of the added starch in processed foods (grains, corn, wheat, rice, soy) there is no nourishment. Dogs on an all kibble diet can live in a state of chronic, mild dehydration that can stress the organs and cause damage and disease. Kibble contains preservatives, artificial additives and toxins that must pass through the kidneys and these pathogens can stress the kidneys not allowing the body to cleanse itself of the toxins. It is important to evaluate your dog’s diet to ensure you are providing enough moisture (85-90%) and enzymes to keep the organs functioning properly. 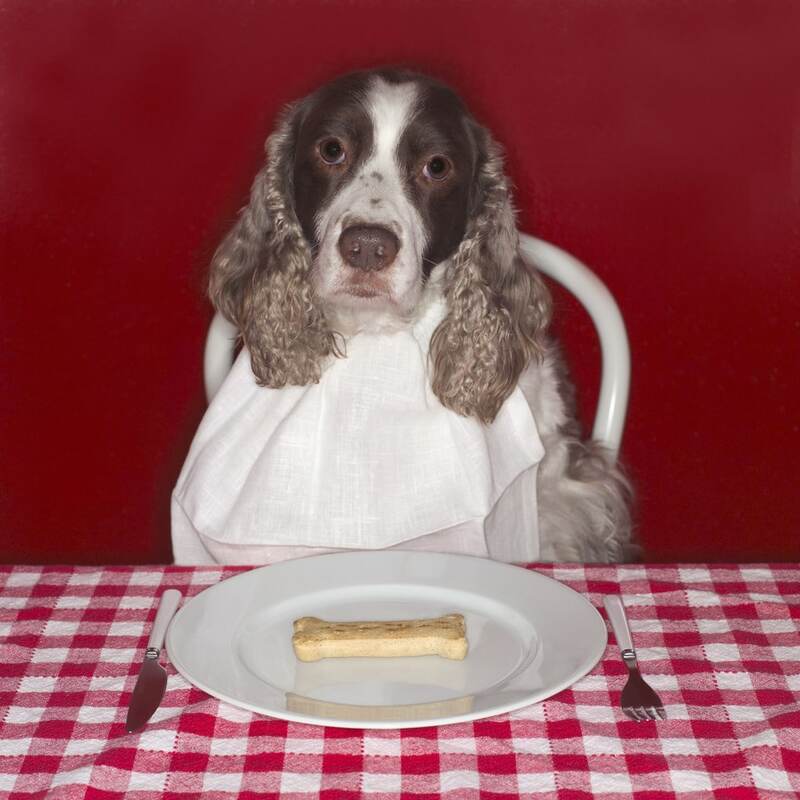 Any dog on a grain-free diet is getting what he or she needs from proteins, bones and organ meat. An all dry diet can lead to kidney, liver and digestive diseases due to stressed organs that must work harder to function properly. Many do not realize how important proper nutrition is and can prevent diseases. The correct core diet can be determined by muscle testing. Proper nutrition can even heal physical and behavioral issues. To learn more about muscle testing, click here. Salmonella lives in a dog’s GI tract and that a dog’s digestive system is designed to deal with bacteria. Dogs saliva contains enzymes that attack and destroy harmful bacteria and they need the natural enzymes, bacteria and all to allow their body to function the digestive process properly without storing so much waste. Kibble is packed full of carbohydrates and starch that break down into sugar. The starch and sugar content harden on the teeth, and actually can cause gum disease and tartar build-up. Dogs should not eat the same protein every day for months or even years. Without rotating the proteins allergy and skin issues arise and the issues are simply from an imbalance of fats in the body as a result of not rotating or incorporating different proteins. A proper core diet should contain high quality proteins, bone (calcium) content and fats that are essential for kidney function, and need to be added in the form of essential fatty acids. 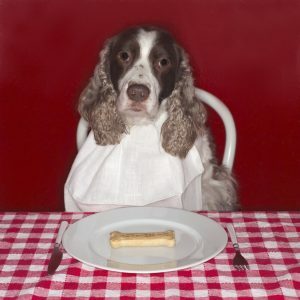 The worst diet you could feed your canine is an un-balanced raw diet that may only consist of a couple of chicken breasts or chicken legs and fruits or vegetables. This is not all a dog would eat in the wild if you think of a rabbit carcass – it has bones, muscle, organs and stomach contents. RAW bones (never cooked as they become brittle and can splinter and are not easily digestible) are a necessary part of a healthy dog’s diet. Raw bones help strengthen the jaw bones, massage the gums, stimulate the digestive glands, clean teeth while providing calcium and essential nutrients. Know your dog. Know the signs of what is good and what is of concern. Consider becoming a member of our Animal Heart & Soul Learning Center and learn all about how to create the best diet possible for your dog. Click here to learn more about the Animal Heart & Soul Learning Center. The Learning Center also offers online in depth courses at a special member price. Nutrition is the is the key to an animal’s healthiest, happiest and longest life possible. If would prefer to have the nutrition determined for your dog instead of learning how to do it, we do offer nutrition consultations.